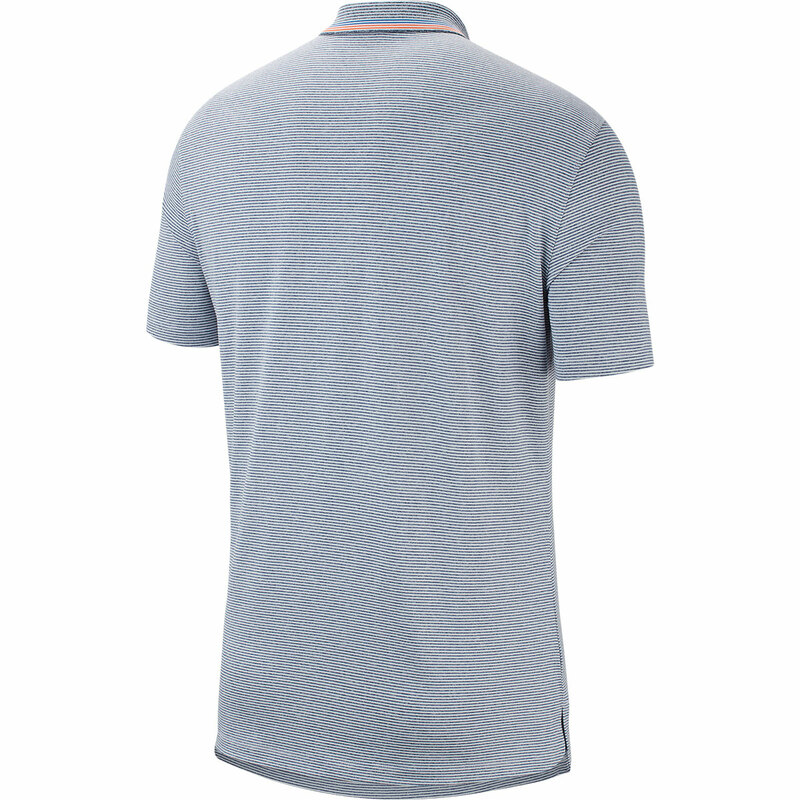 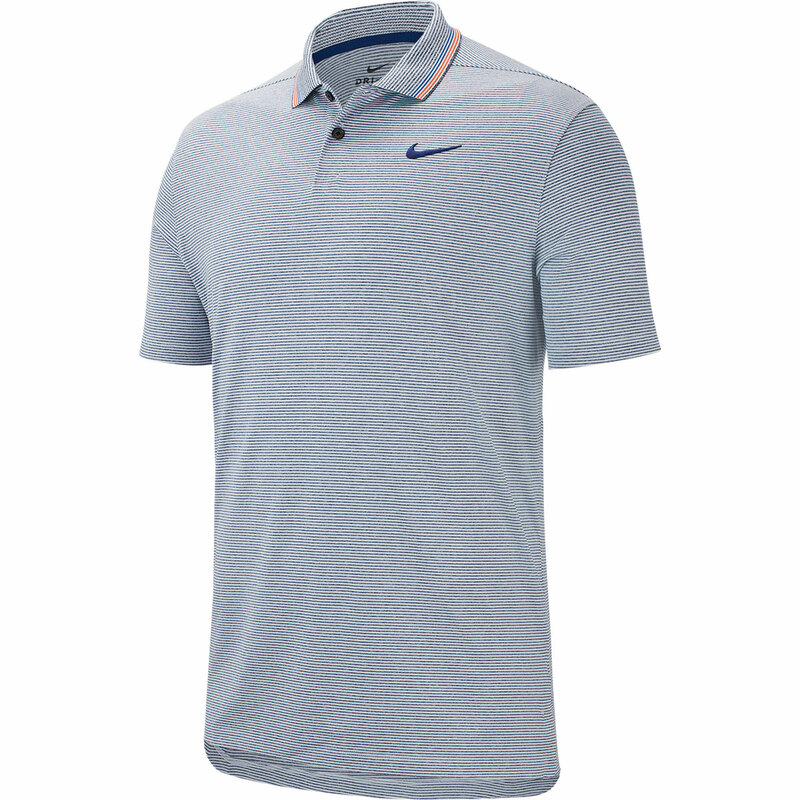 This superb polo from Nike has all the features you could want and expect from a high-performance shirt. 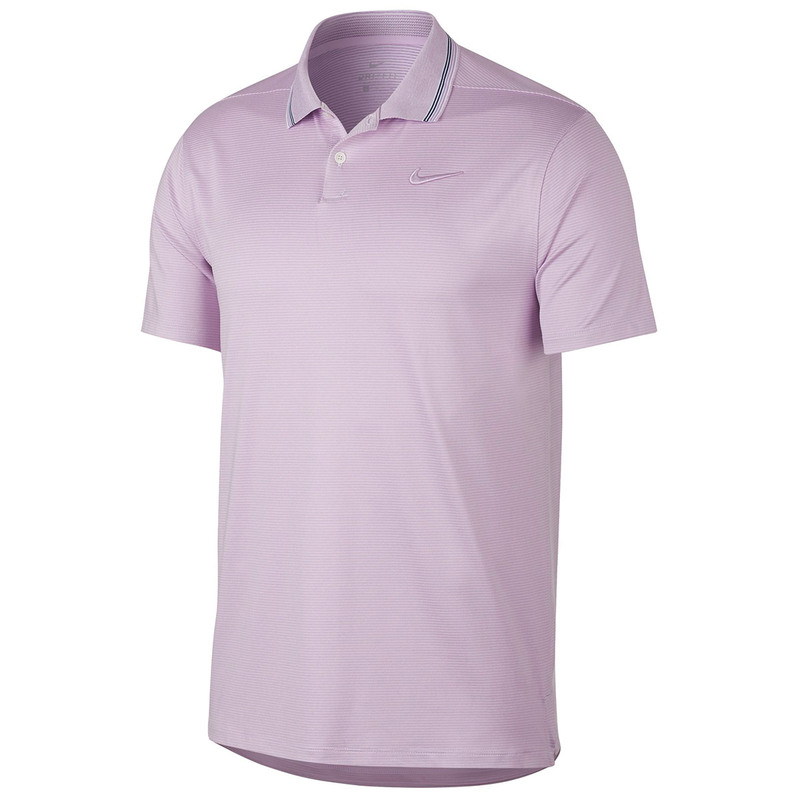 The shirt uses moisture-wicking technology, this enables the polo to remove unwanted moisture to allow you to feel cool, calm and collected throughout your round. 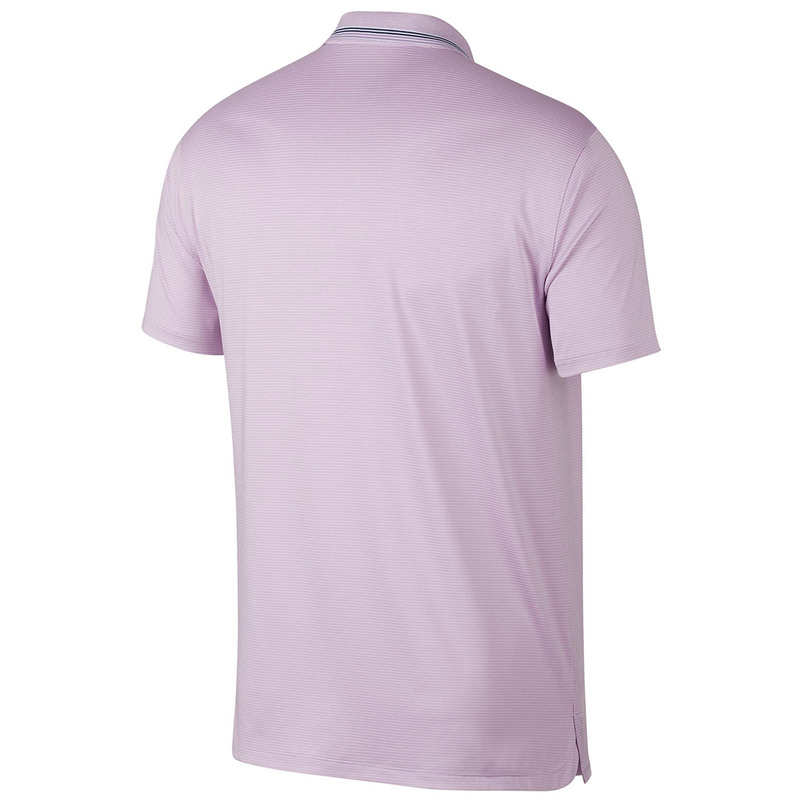 The standard fit allows free movement and complete comfort and the stretchy fabric moves with you on your swing.